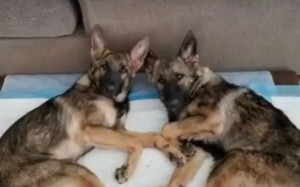 When German Shepherd Rescue of Orange County (GSROC) first heard about Astrid and Eisa, they knew they had to help. The sweet sisters were born in a shelter where it quickly became apparent something was wrong. The adorable pair have a rare congenital condition that inhibits cellular growth. Without the resources to meet the girls’ special needs, the shelter turned to GSROC. Astrid and Eisa were welcomed into the rescue family and placed in a loving foster home. As they grew, the weakness in their hind ends became more pronounced. They had trouble walking and required assistance going potty. 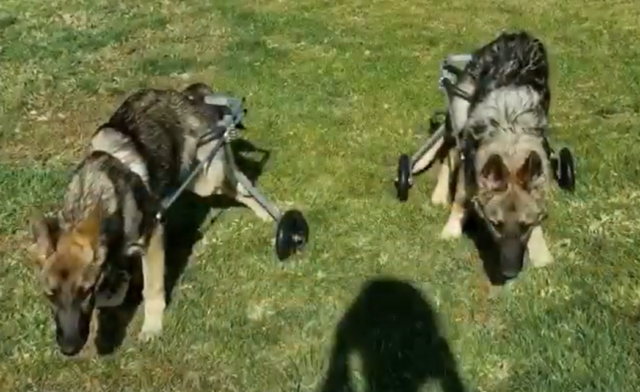 After several months, it became clear the sisters would need wheelchairs to stay mobile and independent. Luckily, they adjusted quickly to their new wheels; running free for the first time in their lives! Astrid and Eisa are now six months old. Without the promise of tomorrow, their foster family is determined to make sure they live every day to the fullest! Please consider making a donation towards the sisters’ bucket list on the GSROC website. *When submitting your contribution, please specify that it is for Astrid and Eisa. 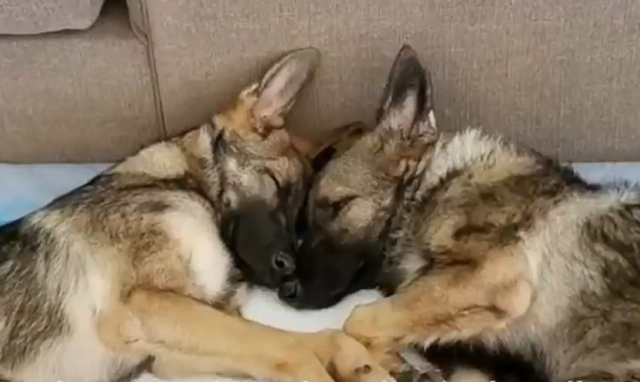 The post Terminally Ill Sister-Pups Need Your Help To Get The Most From Their Remaining Days appeared first on iHeartDogs.com.